We all know that many, if not most, movies are based on books. 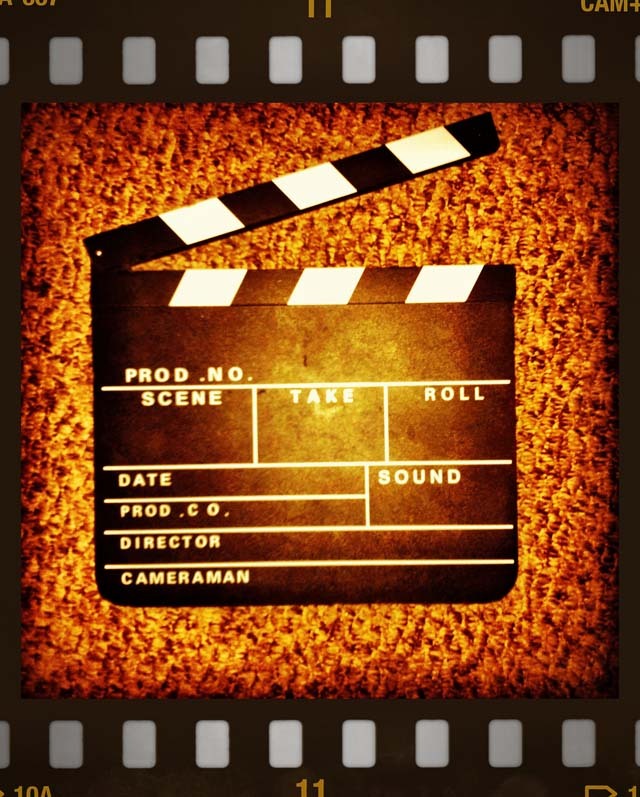 Since the invention of motion pictures in the 1890s, literature has been a rich source of inspiration for filmmakers. Either filmed as a straight adaptation or given a makeover, movies of books have a ready-made audience. But what about movies where a book is the star? And not a made-up book but a real book? Classics, contemporary bestsellers, memoirs and autobiographies have all been ‘movie stars’. 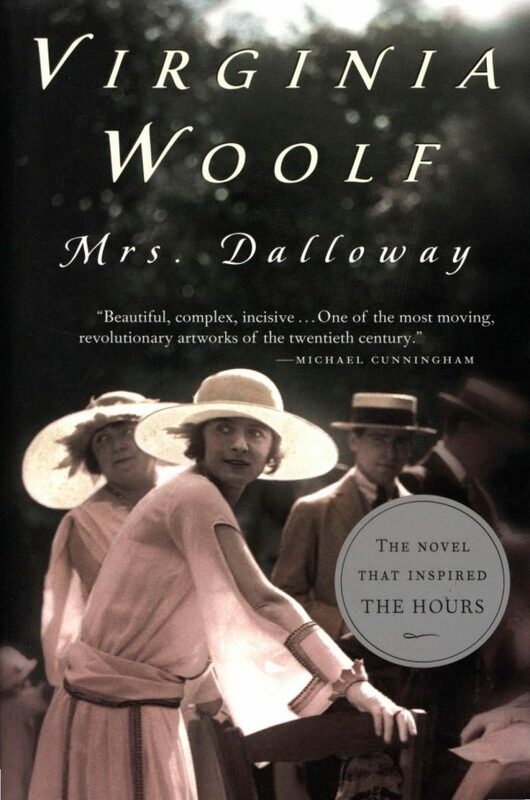 It took me awhile to get over Nicole Kidman as Virginia Woolf (her fake nose was the only thing vaguely Woolf-like) but three great actors – Meryl Streep, Julianne Moore and Ed Harris – in lead roles and equally great actors in supporting roles – Stephen Dillane, Miranda Richardson and Eileen Atkins — and the screenplay by David Hare kept me captivated. The movie is the story of the book, and the book is the story of the author struggling to write his autobiography after a massive stroke left him with only eye movements for communication. For once, the word inspiring is not an overstatement. 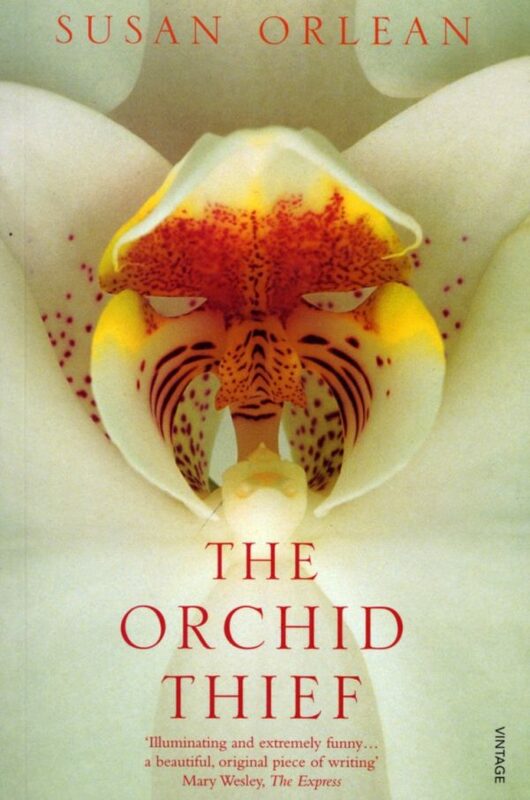 I struggled with The Orchid Thief, and found the prose a bit clunky, but loved, loved, loved Adaptation. The story was fresh, something that is rare in Hollywood movies. Almost as rare as the orchid flower. 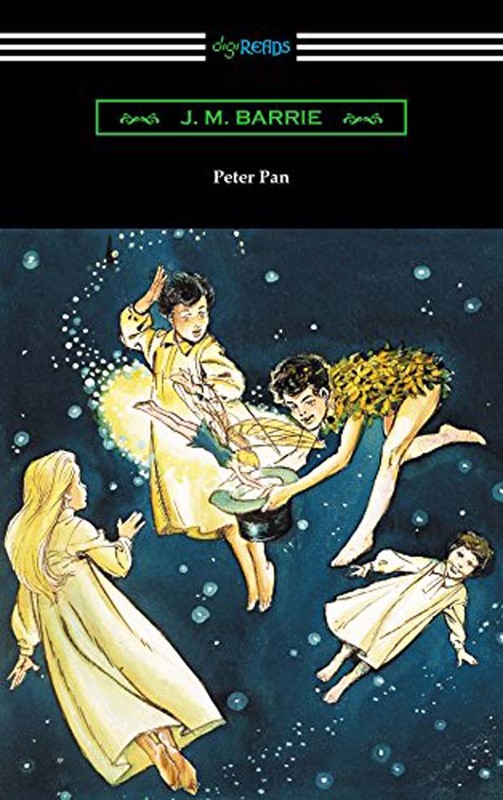 Who couldn’t love a film about the creation of Peter Pan — the eternal boy — where Johnny Depp, something of an eternal boy himself, plays Peter’s creator? I cried buckets when the book came to life and Kate Winslet’s character was spirited away to Neverland. 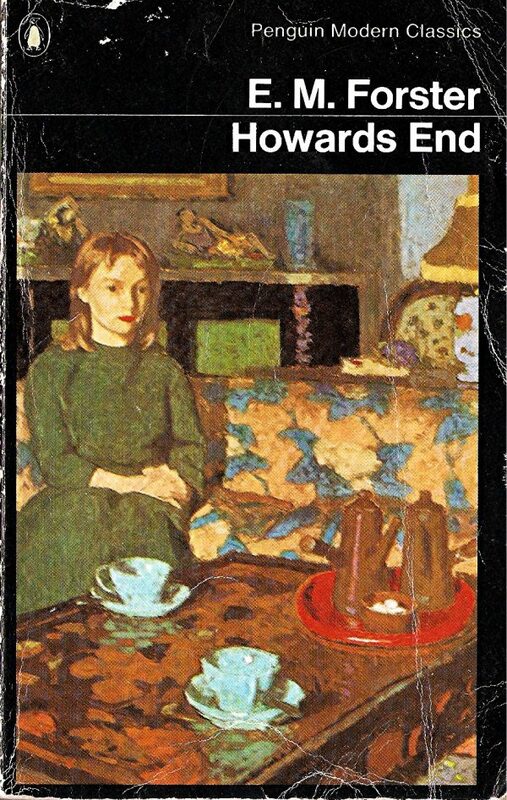 Okay, so Howards End, or Howie’s End, as Rita refers to it, isn’t strictly the star of Educating Rita, but it does symbolize Rita’s journey, as she strives to fulfill her potential without losing her essence and authenticity. Do you have any suggestions for movies where a book was the star? Next articleDo You Read More Books Than The Average American?